COCKTAIL CATERER | ARTIST INTERVIEW /// It doesn't take much time or too many drinks to fall in love with the Christensen family who own and operate Sidecar Cocktail, Co. 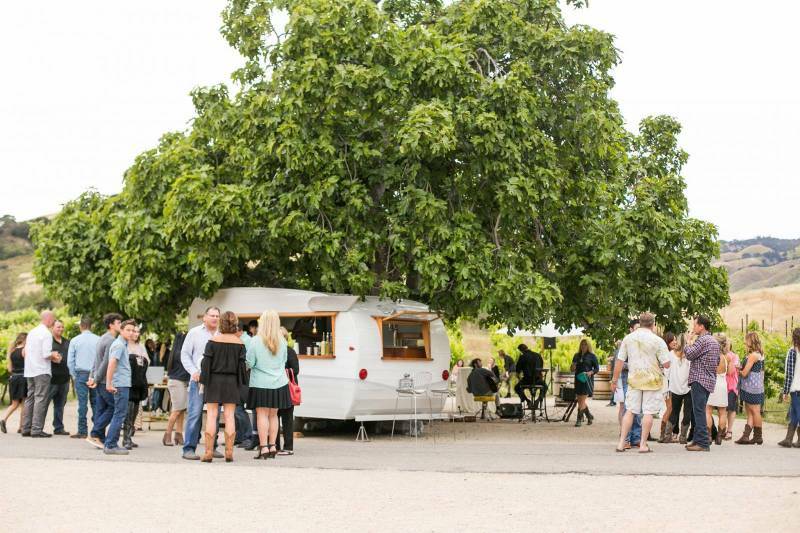 Simply pour one part hip-restaurant, one part swanky cocktail bar, throw a couple of vintage trailers into shaker and pour them all over the Central Coast and you get the full Sidecar experience. Weather dining in or grabbing a cocktail from the trailer window everything they serve embodies warmth, creativity and an explosion of unimaginable flavor combinations! 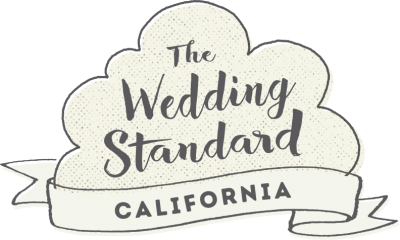 I recently stopped by to snap a few pics of husband and wife (Josh & Lauren) and brother (Jeremy) at Sidecar's fine establishment in the heart of downtown San Luis Obispo. 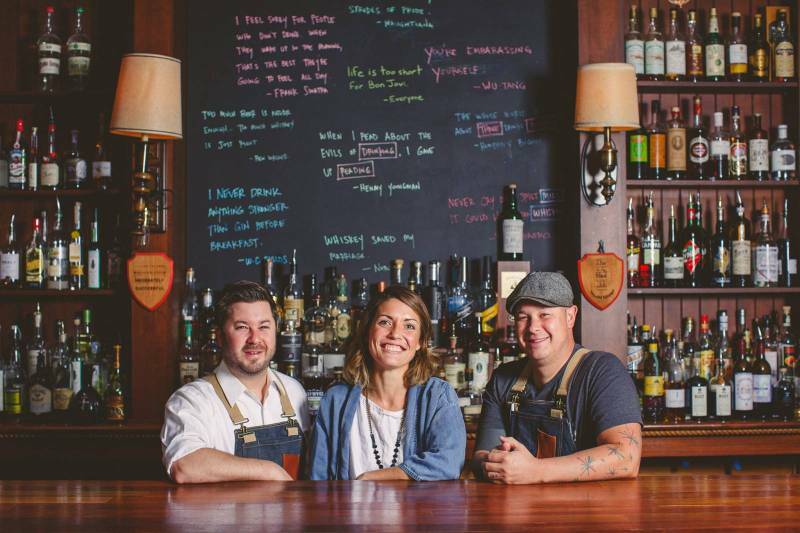 While Josh may be the face of the business, both Jeremy & Lauren play essential roles in the making and producing of their fine cocktails. Get to know the family better from the voice of Josh; AKA "Juice"! 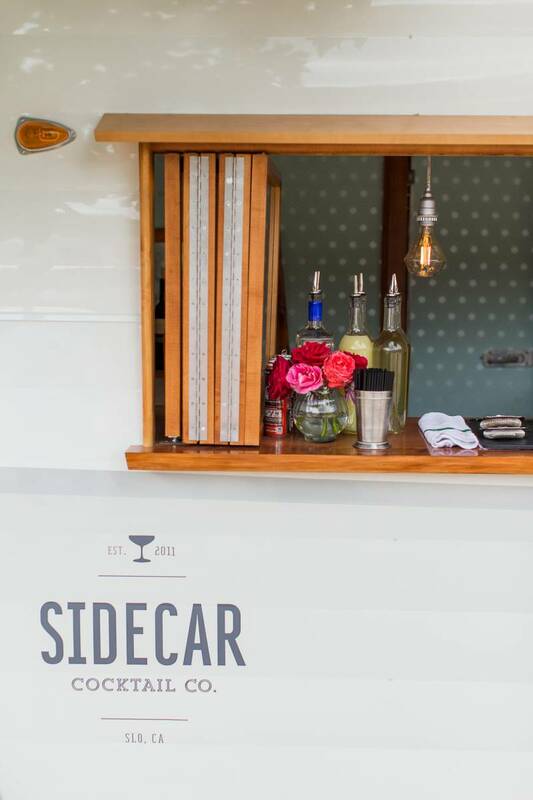 Jeremy, Lauren, and I have worked in restaurants since we've been allowed to work...as the years went by we realized that this was the industry for us so when the opportunity for Sidecar came about we jumped on it! We're inspired by both the service aspect of our work as well as the creative side of working with so many flavorful ingredients! I'm not sure that it's terribly unique but I think what makes us good is that we genuinely care about our clients' experience. It is our goal to create packages that meet our clients' needs and expectations and then to execute it with grace and efficiency. 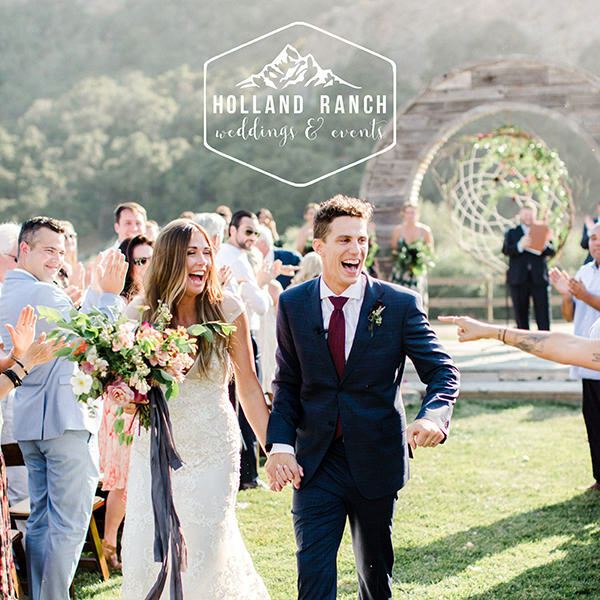 Beyond the usual logistics we like to get to know our brides and grooms. We don't just ask what drinks you like or what flavors you hate, we really try to learn something personal so that we can offer up personalized cocktail/beer/wine options. Our philosophy is to try our hardest to be good to all the people we engage with...our staff, other vendors, and especially our clients and their guests! To be good to our people we must be organized, efficient, knowledgeable, and we must embody the spirit of service! We find inspiration from fellow industry professionals, history, pop culture, and nature. Devout. I think we are all truly dedicated to offering up our best effort in whatever it is we may be doing. 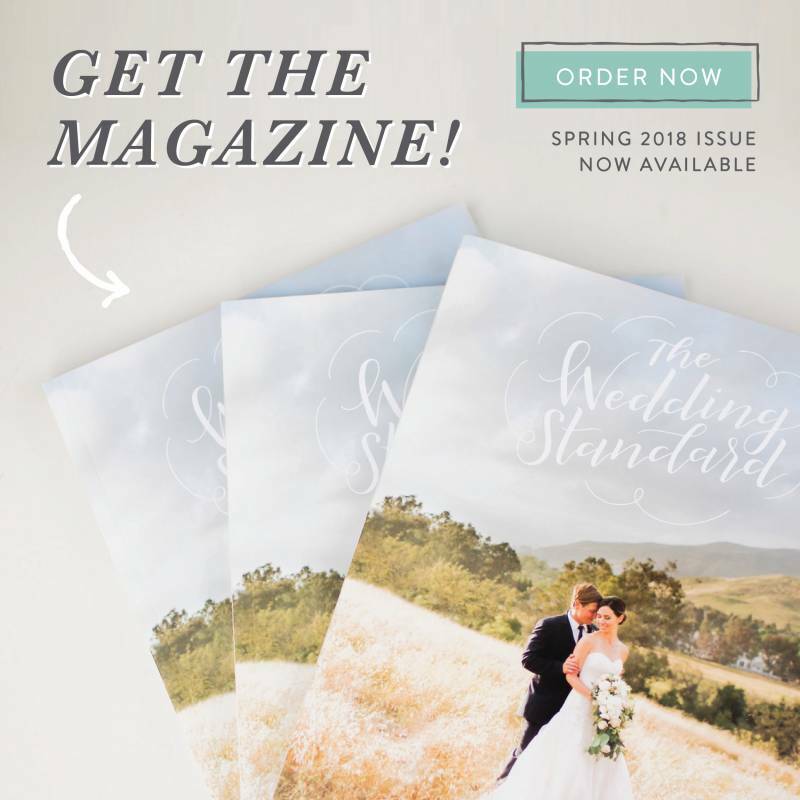 Our ideal couple is one that is genuinely excited about launching this new chapter in their life...one that understands that their marriage is going to need more work and attention than their wedding day ever did...and one that loves cocktails! Marrying my best friend and having two crazy kiddos! Hang with my babies and cruising in my '69 bronco. When I was 14 I worked with kids at an after-school program...yikes! Joshie and "ua"...also, one of our regulars calls me "juice" because my kids think that my job is "shaking the juice"
Care-free days. Adult life carries so much action and at times, stress...kiddos just seem to live this amazing dream everyday where discovery and adventure are par for the course.